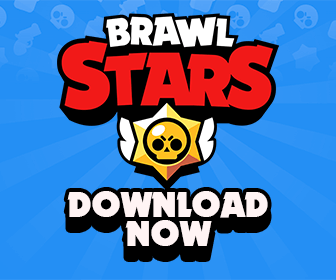 Improve Your Skills with 5v5 Showdown | Brawl Stars UP! Welcome to 5v5 Team Showdown! In this new mode, the Rules are simple, but the Game is a lot more complex! Grab 9 other band members and head into a Friendly Showdown for a 5v5 Team Battle Royale! Once you’ve met up with your team, try not to shoot them as you try to take down the enemy team! The last team with a member still living WINS the round! Feel free to make up your own rules and have fun with it! 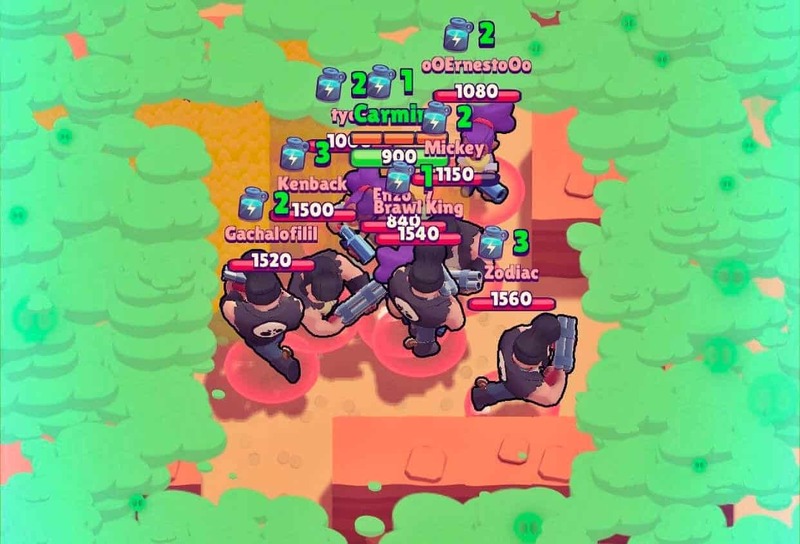 EASIEST but SO MUCH FUN – The Top team all plays 1 brawler, and the Bottom team all plays a different brawler! I hope your Band has as much fun as Kairos Warriors did when we tried this out! The video also explains the rules in the first 3 minutes or so, making it the perfect thing to share with your Band Members. Explaining the rules to 9 other people on such a limited chat can be… well… you can imagine.